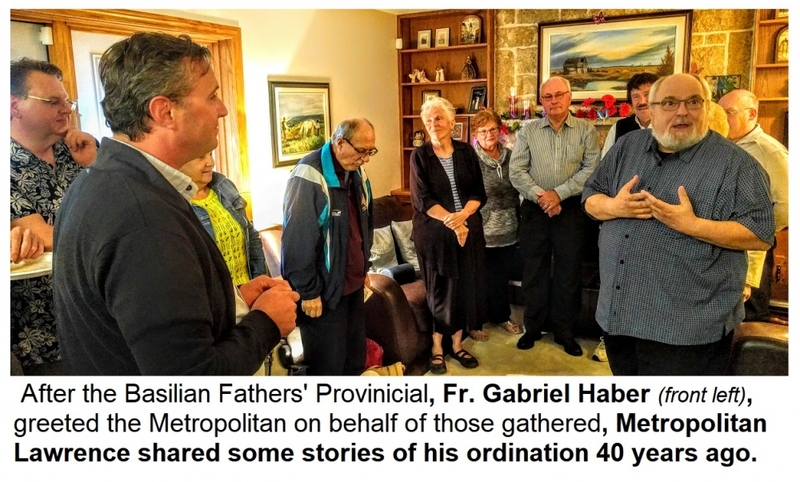 The dates of clergy “milestones” are usually included in the Newsletter that is sent from the Chancery to clergy and parishes. 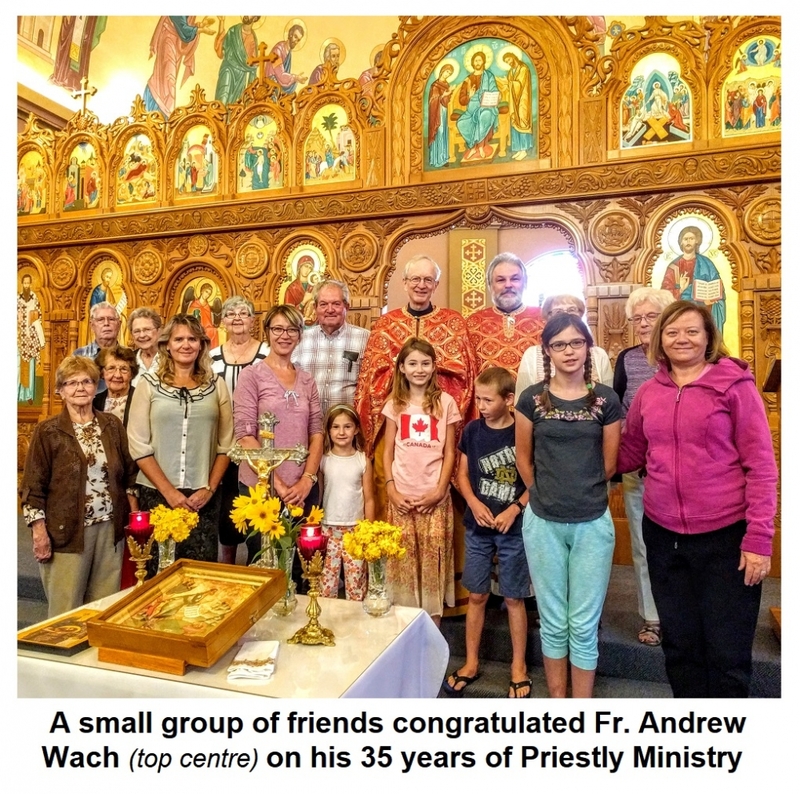 The dates include those that in the coming month are celebrating either a Birthday or an Anniversary of Ordination to the diaconate, the priesthood or to the episcopacy. 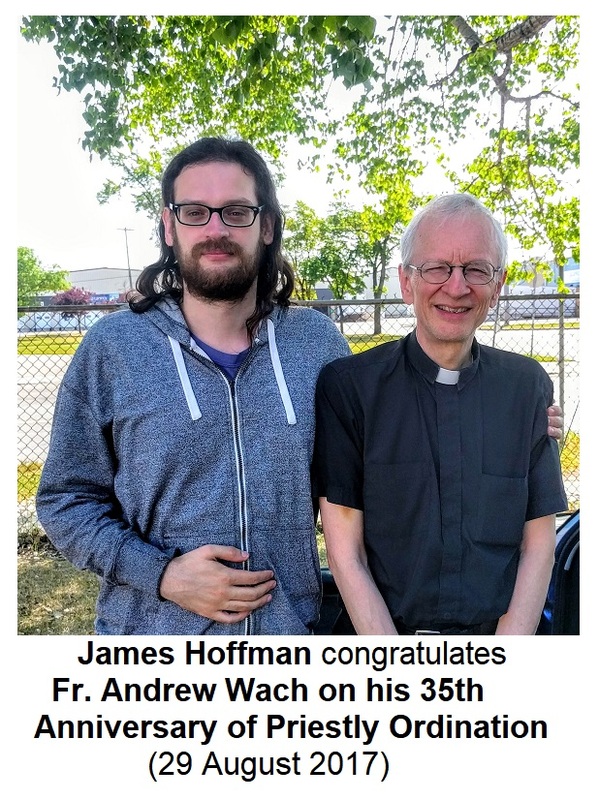 When anniversaries of Perpetual Vows for the Religious/Monastic clergy are available, they too are included. The clergy may commemorate the date in different ways, depending on the type of anniversary. Of course a “kruhla data” (кругла дата) as they say in Ukrainian – i.e. a nice “round date” or more major “milestone” - would usually mean a larger celebration. 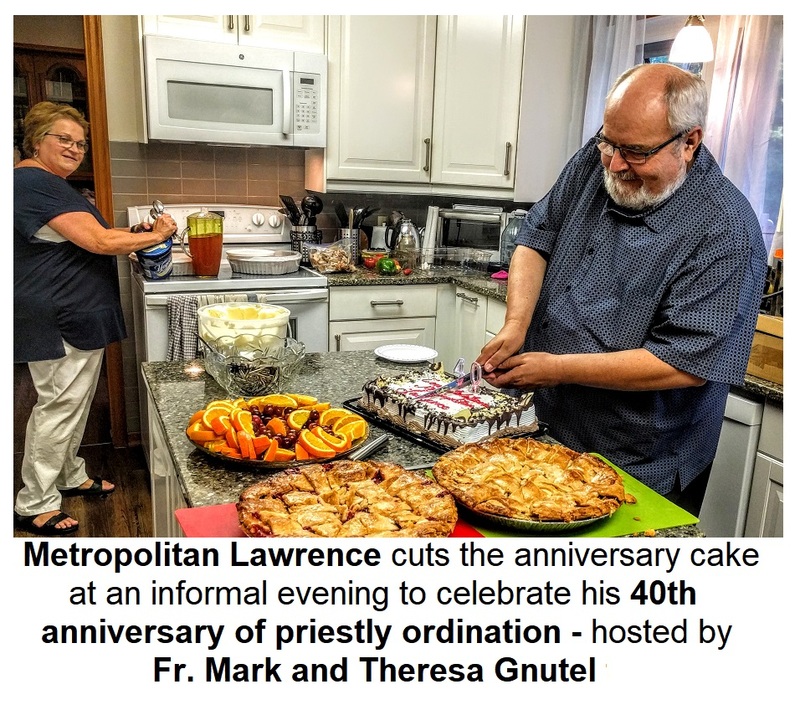 Whether it’s an anniversary of a Priest’s or Deacon’s ordination, or the religious profession of a Sister or a Wedding anniversary of marriage – usually the bigger more public celebrations are saved for, say, the 25th or the 40th and certainly for the 50th and beyond! But, every milestone is a reason to give thanks to the Lord and celebrate the many accomplishments that one has made over those years. And reminisce - often in amazement - at the paths journeyed and the adventures had and the people encountered. Know of others? Commemorate them! Celebrate them! Give the ones who made the milestone a call and thank them for their ministry. If you have a celebration, send us the story and some pictures.